Modal share is a significant part of creating sustainable transport networks in cities and regions. With many cities already taking this on, the number is only likely to increase due to adapting journey routes and methods of travel, as well as a growing interest in cycling. Travelling through urban areas can be straightforward or complicated, depending on where you reside. To make journeys easier and more accessible, many cities have recently invested in cycling – could this mean a better, fitter, greener future for those who participate? Is the UK lagging behind? 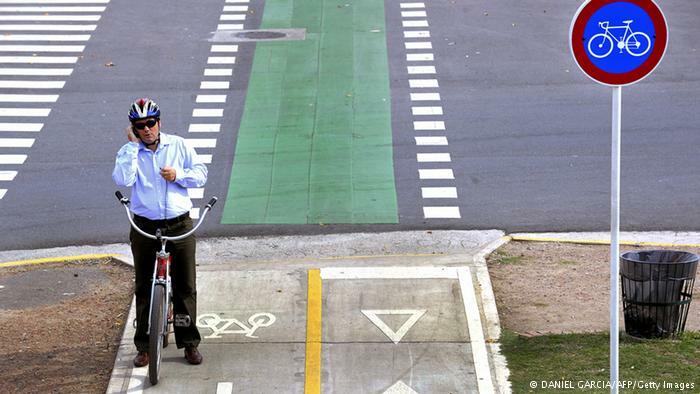 Optimising safe cycling modes does not seem to be a priority for the UK as yet, so what can we learn from the European cities that are working to support and develop current transport infrastructure for the wellbeing and better travel for cyclists? 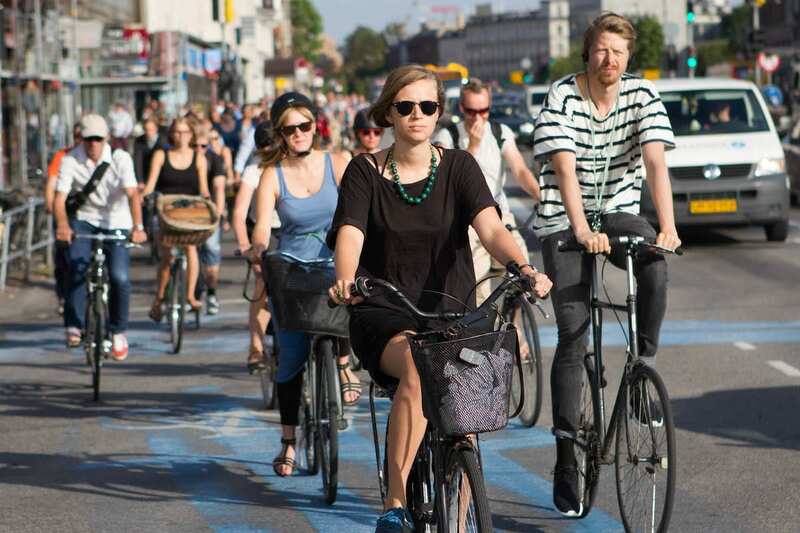 Copenhagen is renowned as the ‘cycling capital’ of the world. There are 13,100 more bikes than cars in the city, bringing the bike population to 265,700! Copenhagen has a bicycle sharing system in which you can pre-pay a subscription of minutes with up to five users on one account that is designed to meet the needs of residents and tourists. Around £115 million has been invested into the cycling infrastructure. This involves pedestrian only bridges, bicycle only bridges, bicycle superhighway routes and over 1,000 km of cycling tracks. Sounds like the perfect city to invest in an e-bike! This city has implemented 536 km of cycle routes, as well as a widespread bike sharing system enabling short or long-term rentals. The bikes also come with accessories such as child seats and baskets where necessary. 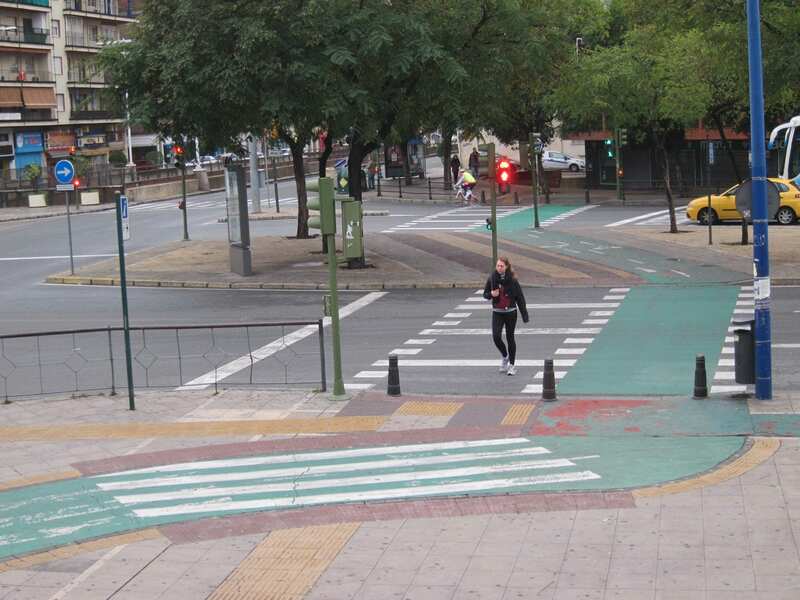 Seville’s main cycling infrastructure was implemented in just two years. 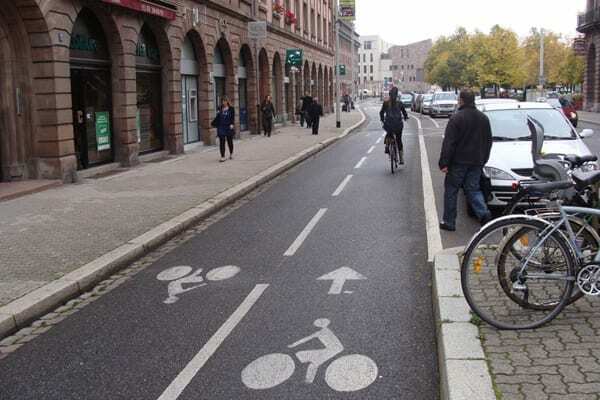 Due to a number of key changes, the city has adapted the way cyclists travel by the introduction of segregated bike lanes. By doing this, Seville has improved safety, as experienced cyclists and children can enjoy the cycle lanes with no worries. 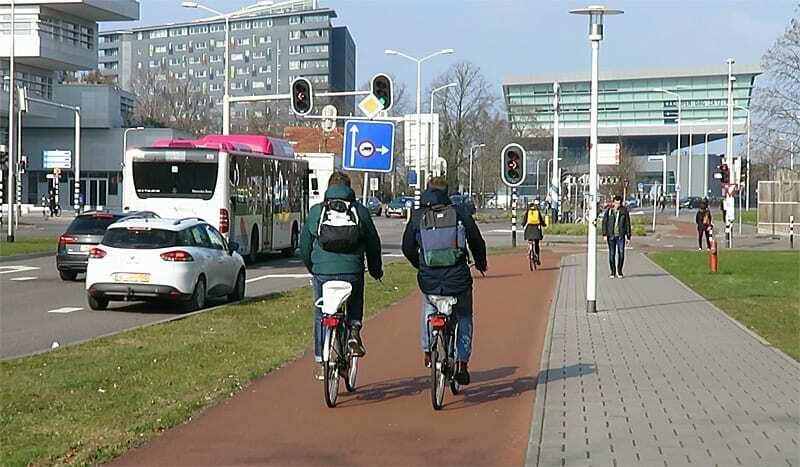 Nijmegen has successfully adapted to the high number of cyclists commuting through the city. The fast and quality cycle routes connect popular destinations within the city and offer grade separated crossings in order to reduce disruption of traffic. At Axcess Electric Bikes, we believe that this level of cycling changes made to the UK would certainly increase the number of e-bike users due to the extensive benefits that they have. In 2013, the city opened Bike & Ride parking at Central Station with a total capacity of 1,500. This is free and patrolled 24/7 meaning complete security. 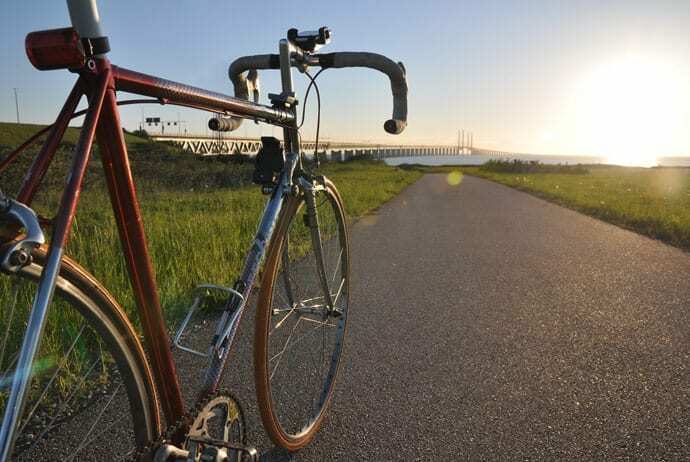 Malmo has also developed a successful cycling campaign called ‘No Ridiculous Car Trips’ which aims to encourage people to switch to a bike if commuting for under 5 km, promoting environmental and personal benefits. With 1,300 km of cycle paths, Vienna is also looking to improve the relationships between cyclists and vehicle owners. Traffic lights set with detectors are programmed to tell when cars are coming to give priority and safety to cyclists in order to keep them from continuously stopping and starting. 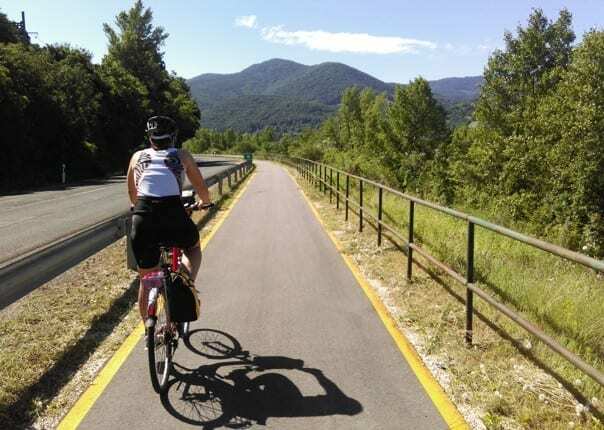 Bueno Aires has made a real effort to improve the roads for cyclists by protecting bike lanes from vehicle traffic and installing 140 km of cycling tracks to help bikers connect to the outer suburbs from within the city. Additionally, the city holds a bike share scheme, ‘EcoBici’, which offers free bikes for up to an hour per time! Helmets and maps are also available on request. What does this mean for e-bikes? Many progressive councils across Britain are investing in substantial resources towards safe cycling infrastructures and cycling promotion. We predict that with many cities making the safety of cycling a prime focus, that more and more people will make use of these features with e-bikes. E-bikes offer power-assisted cycling at the simple flick of a switch, making it easier for people who are keen to cycle but may be elderly or do not wish to attempt hilly routes. Electric bikes offer a great way to encourage people to take advantage of cycling due to the cost-effective and healthier lifestyle that they provide. At Axcess Electric Bikes, we offer electric bike hire as well as a range of high-quality, power-assisted electric bicycles available to purchase in our Exeter and Cornwall stores as well as online! Browse our range and send an enquiry to a member of our team if you require further details.